This book, written by one of the "Immortal Six Hundred," is divided into three sections. 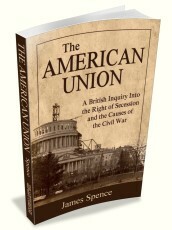 The first is a biographical sketch of the public career of Jefferson Davis, with helpful insights into his political views and an outlining of his accomplishments as military officer, United States Senator, and United States Secretary of War in the Pierce administration. 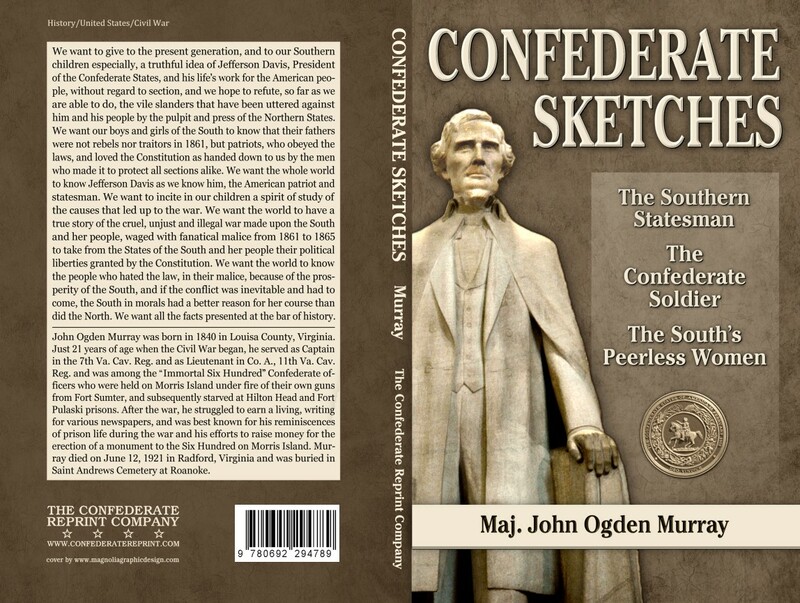 Section two extols the valor and military prowess of the Confederate soldier, with helpful statistics taken from official records of the war. The third and final section is a fitting tribute to the Southern women and their undying devotion and personal sacrifices for the Confederate cause.